Seasonal discount 17% for season 2019. 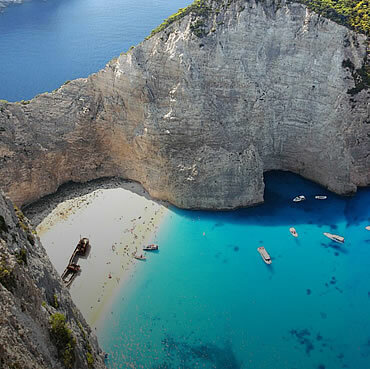 The Greek islands are an ideal place for summer holidays and the best way to explore them is to rent a charter a sailing boat in Greece. 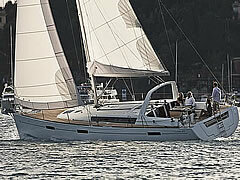 Even if you are having no sailing experience we can offer you a sailing yacht with a captain. 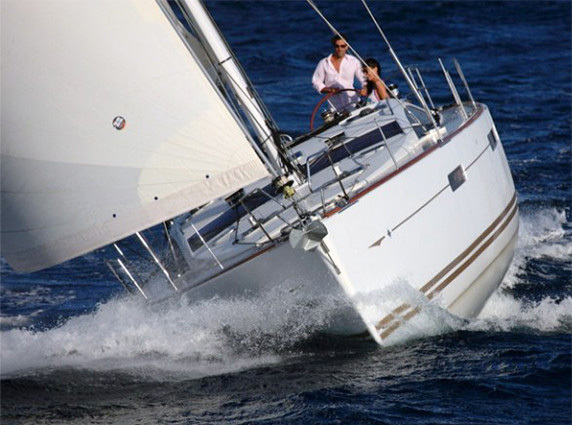 We can offer sailing boats to rent in any sailing destination in Greece, in the Saronic golf from Athens and Lavrion, in the Cyclades from Paros and Myconos islands, in the Ionian sea from Lefkas and Corfu islands, in the Dodecanese from Kos and Rhodes islands and in the Sporades from Skiathos island. 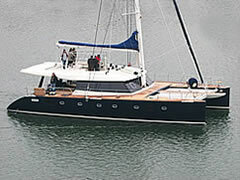 We are also offering organised FLOTILLA sailing in the Saronic Golf, starting from Athens, Alimos Kalamaki marina. Our fleet consists of a large selection of sailing yachts and catamaran, which are maintained to the highest standards of reliability and appearance. 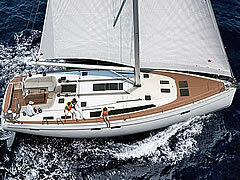 The latest models of the major sailing yacht producers are every year available for charter. 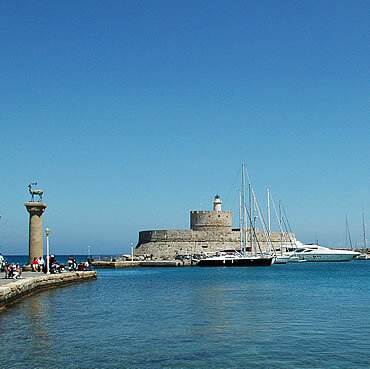 sailing information, as well as online weather forecast concerning the major Greek islands of Cyclades, Saronic golf, Ionian Sea, Dodecanese and Sporades. Our goal is to provide to our clients the sailing yacht they wish, at the sailing area and period they want it and at the best charter price! 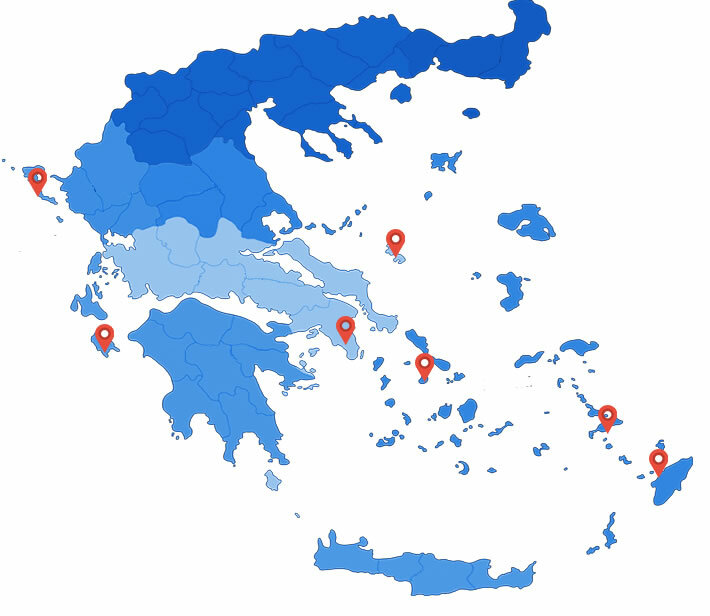 In Islandsailing.gr pages you can also find tips, sailing advices and proposed itineraries for all the available sailing areas in Greece. 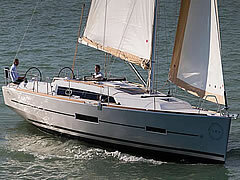 Choose your sailing charter destination in Greece and then click on itineraries to get some proposal. You can also find detailed information on sailing approaches and available ports bays and marinas with updated sailing charts. Last but not least, do not forget to visit our special offer page. In the beginning of the season we present our Early booking discounts and later, when the season warms up, you can find seasonal discounts and amazing special offers for sailing yachts on one way or on last minute special discounted prices. -Sailing Saronic Golf: Kalamaki marina in Alimos, Athens and the sailing charter base in Poros island, which is located in the middle of the golf, are ideal to start your sailing holidays and explore the beautiful a islands of the Saronic. 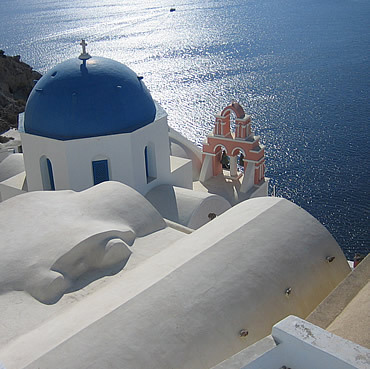 - Sailing Cyclades: Myconos together with the traditional Paros sailing charter base, can offer you sailing holidays in all the Cyclades islands. 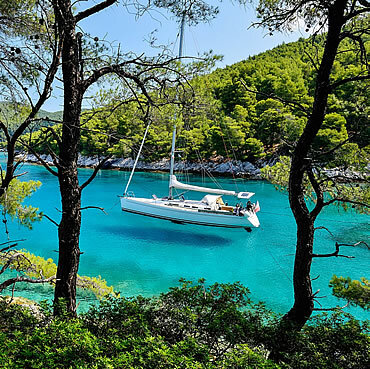 - Sailing Sporades: The port of Skiathos island, an ideal place to start and finish your sailing charter with a yacht in Greece and explore the islands of Sporades. 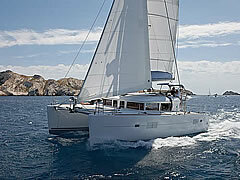 Islandsailing.Gr offers a large variety of catamarans boats and sailing yachts for charter in Greece. 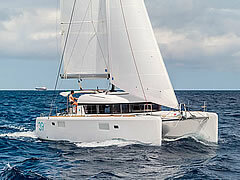 Every season a large number of new sailing boats and catamarans are added to our charter fleet. Our fleet consists of Bavaria, Beneteau, Jeanneau, Dufour, Lagoon, Nautitech, Fountaine Pajot sailing yachts and catamarans sailing boats. The new yachts for year 2018 are the Sun Odyssey 389, 419, 449 and 479, the new catamarans Bali 4.5 and the Bali 4.3, the Lagoon 40, the Nautitech 46 Open, The Saona 47, as well as the new high performance Bavaria Cruiser serie C and the Beneteau Oceanis 38.1 and 41.1 and 51.1! 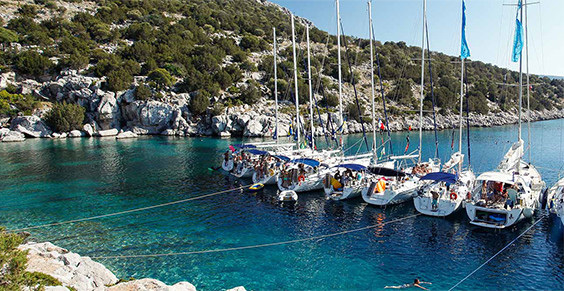 Participate in an organised flotilla and rent any sailing boat and catamaran for charter in Greece. 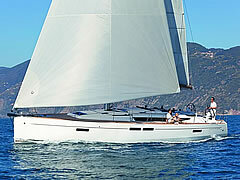 We offer flotilla sailing boat charters in the Saronic and Argolic golf in Greece. The flotilla is organised in the Saronic golf starting and finishing every Saturday in the Athens, Alimos - Kalamiaki marina. There are two different itineraries repeated every second week. One is sailing the south or the Saronic golf route and the other the west or the Argolic golf route.